Canine heartworm disease is one of the things that frightens dog owners the most, and with good reason. This devastating condition can be fatal if not treated as soon as possible. Thankfully, however, we know a lot more about heartworm infection than before, and there are several ways you can prevent it from affecting your beloved companion. Here’s some information on how the condition develops, as well as what you can do to prevent it from affecting your dog. When a heartworm enters a dog’s system, it not only matures into an adult it can also mate with other worms and proliferate. In some extreme cases, a dog can have hundreds of heartworms in his body. A heartworm infection leads to permanent damage to not only the heart but also the lungs and arteries. Even after heartworms are removed, a dog will feel the effects for the rest of his life. According to the American Heartworm Society, the only way that heartworm disease can spread is through the bite of an infected mosquito.2 When a mosquito takes blood from an infected animal, it also ingests tiny worms known as microfilariae. It usually takes about two weeks for a microfilaria to mature into larvae. When the mosquito bites another animal, it deposits these larvae into the skin of that animal. It usually takes about six months before these larvae develop into adults, and they can live anywhere from 5-7 years, on average. People used to think that heartworm disease only occurred in humid areas such as the Southeastern U.S., but it can develop anywhere. Heartworm infection has occurred in each of the 50 states, primarily due to the mobile nature of humans. Any dog can get a heartworm infection from a mosquito, no matter where in the country the canine may be. For example, one of the most common signs of heartworm disease is a persistent, yet mild cough. A dog may not want to exercise as much as normal, and might not eat that much. At the advanced stage, the dog’s belly may become swollen due to an excess amount of abdominal fluid. If your dog starts breathing heavily all of a sudden, has bloody urine, or has urine similar in color to coffee, that could be an emergency situation known as caval syndrome. If the heartworms aren’t surgically removed as soon as possible, it is very unlikely that the dog will live. Any dog is at risk for a heartworm infection and should be tested on a regular basis. The American Heartworm Society recommends that a dog be tested once a year. The test is painless – your vet only needs to take a small sample of blood to determine whether or not heartworm proteins exist. Many vets have equipment in the office that can quickly let you know whether or not your dog’s sample tests positive. If there’s no equipment, the vet will send the sample to a diagnostic lab. Either way, you won’t need to wait long for results. One of the best things you can do for your dog, however, is to get him on a heartworm preventive medication as soon as you can. There might be more incidences of heartworm infection than you may think in your area, or you might have gone someplace where the risk is higher than you know. Mosquitos can move over surprisingly long distances, due to wind and other factors. There are a lot of factors that go into determining your dog’s risk, so you should seriously consider getting your dog the medication needed to provide the highest level of protection possible. If you have a puppy younger than seven months, the American Heartworm Society recommends you get him on a heartworm preventive medication – no test is necessary. Just make sure you take him back to the vet no longer than six months afterward for testing, and then six months after that. Once that second test is performed, you won’t have to bring him back for another year. If your dog is older than seven months and hasn’t been on a heartworm preventive, he’ll need to be tested before starting the medication. He’ll need to be tested again six months later, and then yearly moving forward. But even if your dog is on medication, you’ll still need to have him checked yearly, just to make sure it’s working properly. Even though heartworm preventive is very effective, there’s no 100% guarantee it will work. And you have to be vigilant about giving your dog medication if you do so on a monthly basis. 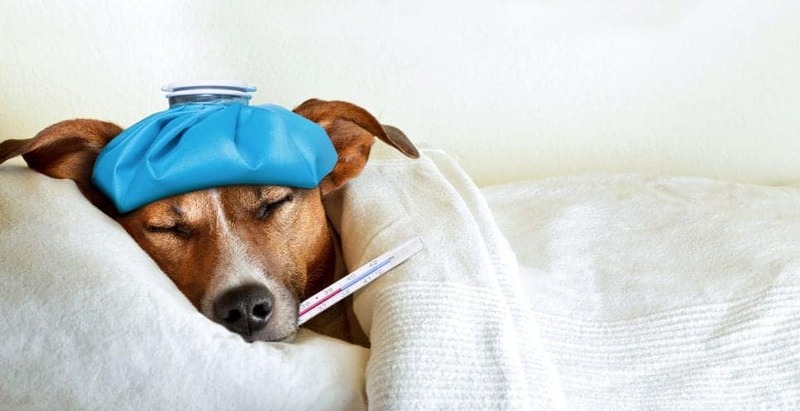 Missing just one dose can leave your canine companion at high risk of infection. Another way to reduce the risk of heartworm disease is by doing whatever you can to keep your yard free of mosquitos. This means making sure there’s no standing water, such as in a dish or a flowerpot. Also, try to keep your dog inside at sunset, which is the time that mosquitos are typically most active. The first thing to do if you get the news that your dog has heartworm disease is don’t panic. It’s horrible news, of course, but if the timing is right — it can be successfully treated (another reason for regular checkups). 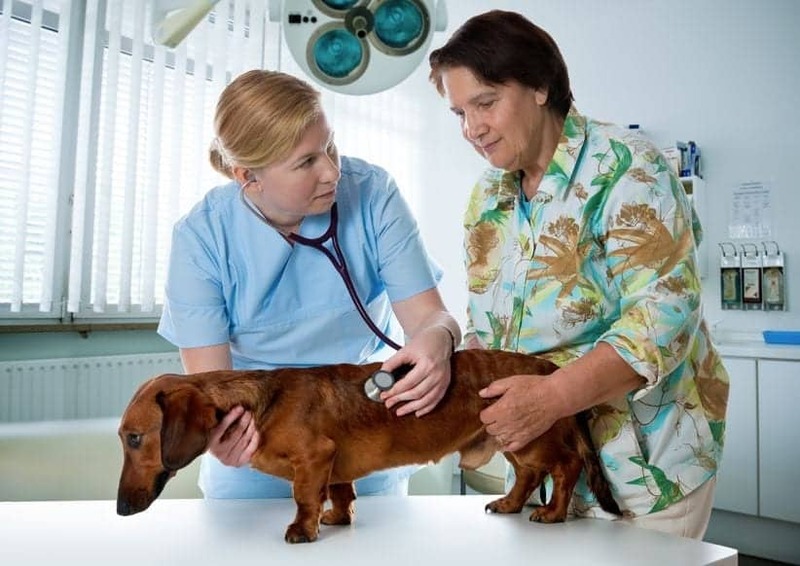 Your vet will recommend that the initial diagnosis be confirmed through a different test. The reason is that treatment for heartworm disease is not only complex, but can also be quite expensive. Your vet will want to be 100% certain before starting a treatment regimen. 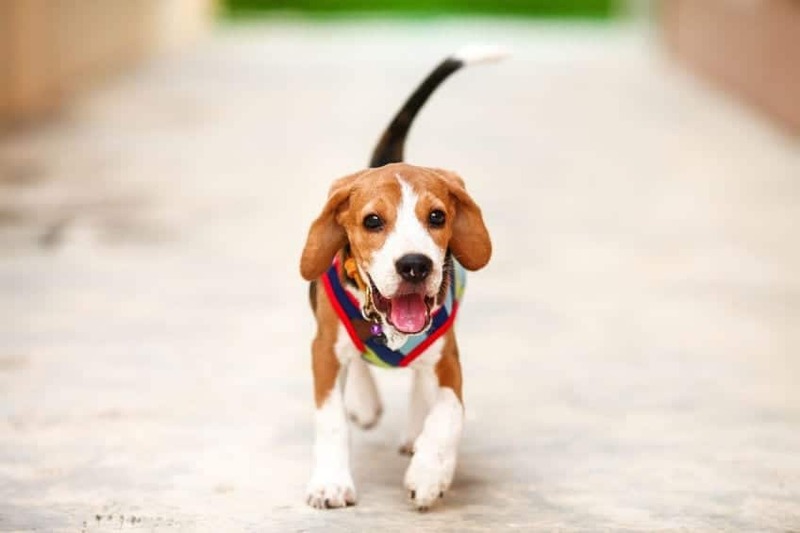 You’ll also need to make sure that you restrict your dog’s exercise as much as possible, no matter how hard that may be if he’s typically active. The reason is that when your dog exerts energy, that speeds the rate of lung and heart damage due to a heartworm infection. The worse the problem is, the less your pup should be exercising. There are several steps included in the typical heartworm disease treatment regimen. The fewer the symptoms that a dog exhibits (coughing, lethargy, sudden weight loss, etc. ), the better the chances that his treatment will be successful. But severe cases can be successfully treated as well. Once your dog is heartworm-free, you’ll need to make sure your canine gets heartworm preventive medication for the rest of its life. Have a Dog With Bad Gas? 6 Easy Ways to Get it Under Control!